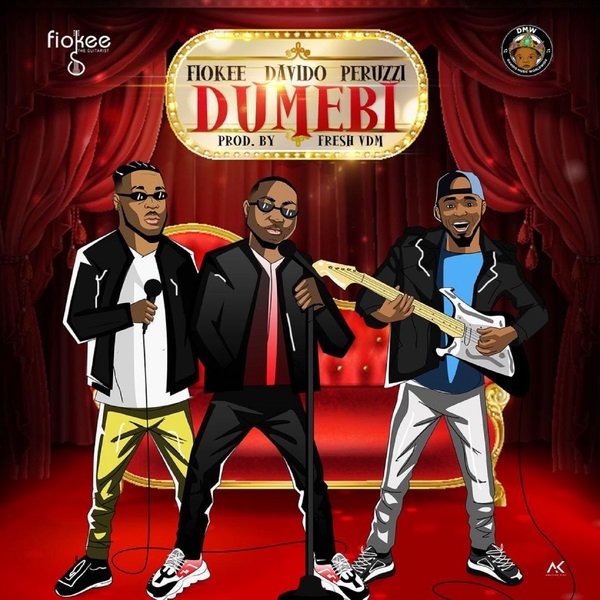 The Fresh VDM produced single, ‘Dumebi’ is a captivating love song where Davido and Peruzzi sings for the one they love. On the song, Fiokee uses his guitar to blend the interesting rhythm provided by Fresh VDM. Mixed and mastered by SWAPS. In addition to all this, ‘Dumebi’ comes after Fiokee’s recent song with Ric Hassani called “Sweetest Thing”.